Structure My Deal tools are complete — you're ready to visit Rochester Hills Chrysler Jeep Dodge Ram! Don't miss great savings on a used Dodge vehicle from Rochester Hills Chrysler Jeep Dodge Ram. At our Rochester Hills, Michigan used Dodge dealership you'll find a constantly-changing selection of models including the Dodge Charger, Dodge Challenger, Dodge Durango, and Dodge Grand Caravan. Plus, we also offer competitive prices on our selection of pre-owned cars, so you'll find a Dodge special that works for your budget. The best way to know if a used Dodge vehicle is right for you is to get behind the wheel. So give us a call to schedule a test drive! Find a used Dodge model at your local Rochester Hills, MI Dodge dealership. Rochester Hills Chrysler Jeep Dodge Ram is your full-service used Dodge dealership in Rochester Hills, MI. 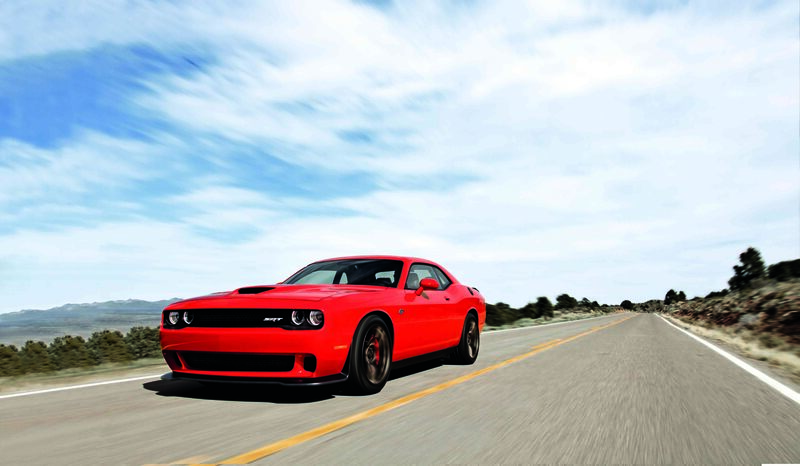 As such, we do everything we can to make your Dodge buying experience smooth and hassle-free. Questions about our used Dodge inventory? Call our sales team. Need maintenance on your current Dodge vehicle? Our expert Dodge mechanics are here to help. Ready to talk about loans or lease options? Talk to the finance department. We're all here for you. The finance department at Rochester Hills Chrysler Jeep Dodge Ram can help you into a range of fantastic options for financing your used Dodge model. Whether you come down to our Rochester Hills, MI lot or use our online Dodge financing tools, we're happy to help. Give us a call and get started on the car-buying process today!